When you start a website, you have the option to take the hosting matters in your hands or let a third party company do it for you. The common trend is letting a professional hosting service do the hosting for you. Among many different types of website hosting plans you have managed VPS hosting. This is a new type of hosting and a lot of people do not understand the concept for that reason. Read on to understand what VPS hosting really means in its managed and unmanaged form. That’s a common question on the internet. VPS stands for virtual private server. In simple words, it is your virtual and private server. It is not a shared server as is the case with shared hosting. The resources are dedicated to your website and no one can share them with you. It is a perfect simulation of a dedicated server in the digital world. Now, when you go deeper into the concept, you come across managed and unmanaged VPS hosting. Managed VPS hosting is when you give the software updates, software management, application upgradation etc. in the hands of your service provider. On the other hand, when you go with an unmanaged solution, you are only renting space on the service provider’s server for your virtual machine. All the configuration, maintenance, and upgradation work has to be done by you. This is the most important question one can ask. Shared hosting was always recommended for new websites and small businesses. However, shared hosting had many security and performance issues. VPS hosting provided solutions to even those issues. 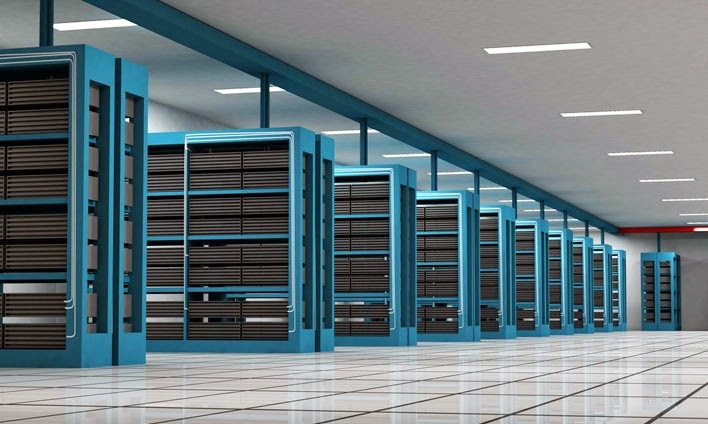 Large websites and big businesses were recommended dedicated servers. However, those solutions were expensive and suited only enterprise level businesses. VPS hosting rests right in the middle of these two options. It is safer and more robust than shared hosting, and it is more affordable than dedicated server hosting. In short, small business and midsized businesses are the best candidates for this type of hosting. What Can You Expect from VPS Hosting? You can expect from VPS hosting everything that you can expect from a dedicated server. It is like a dedicated server. Just that it does not have a physical existence. If you look at the most reliable North American managed VPS hosting solutions, you can find some powerful servers with robust specifications. Getting up to 60GB of RAM and around 400GB of SSD storage space is not a big deal with these VPS packages. You can expect up to 99.99% uptime with data transfer speed of 500Mbps without any limits on them. Not to mention, all of this is for you at a cost that’s much lower than the cost of having your own dedicated server. VPS hosting has emerged as one of the most popular ways of hosting a website. Every business owner that once picked shared hosting is now interested in going for VPS hosting because of privacy, improved security and the fact that he/she does not have to share the resources with any other website. If you are a small business with a fast growth rate, you should definitely prefer managed VPS hosting over shared hosting.